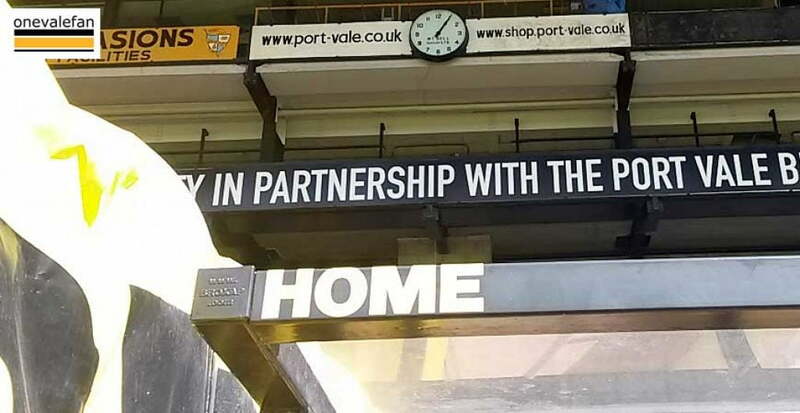 Port Vale supporters’ hopes of bouncing straight back up to League One after their harrowing relegation to the fourth tier of English football have been significantly reduced after a dismal start to their campaign. 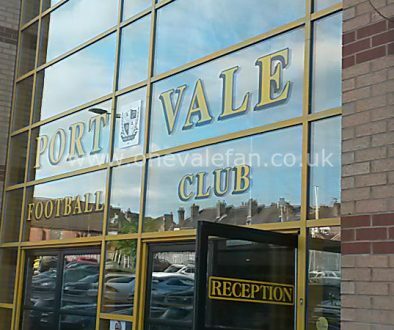 In fact, sinking into the murky depths of the National League now looks more of a possibility, and Vale desperately need to turn things around. Will new manager Neil Aspin be the one to clean up the mess left by Michael Brown? manager lasted in the job. Brown claimed that there were some serious underlying problems at the club and that the situation with the reduced transfer budget was an issue. This was evident with the departure of key players throughout Brown’s tenure, including Jak Alnwick and Anthony Grant. Aspin may find that he runs into some of the same difficulties that hindered Brown, but his experience of battling in the lower leagues could be essential. Aspin’s arrival, Vale’s misfiring forwards are the least likely in the division to trouble the live betting plus 2.0 goals markets, having scored just nine goals. Aspin’s outfit have already netted seven in three games. 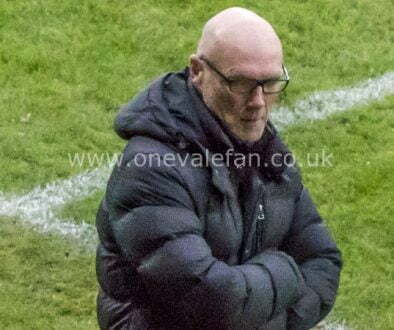 While Vale was Brown’s first ever managerial role after easing towards the end of his playing career, Aspin has the benefit of experience having been in the managerial game for quite some time, not only that he is a club legend, and has been welcomed by the older generation of fans with open arms. 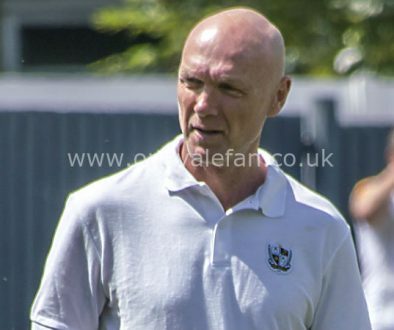 After beginning his playing career at Leeds United, Aspin moved to Port Vale in 1989 and made 348 league appearances for the club over a ten-year period. While at the club, the former defender helped them achieve promotion to the First Division at the end of the 1993-94 season, and in doing so was voted Vale’s Player of the Year. Aspin has been managing since 2005, and began at Harrogate Town. During his time with the Yorkshire club he had them consistently pushing for promotion to the Conference Premier, and they came close in the 2005-06 campaign before losing out in the play-offs. The 52-year-old’s best success came with Halifax Town, however, where he achieved back-to-back promotions. In his first year in charge, he led the Shaymen to the Northern Premier League Division One North title, and followed it up by winning the Northern Premier League Premier Division the next year. Aspin may well have what it takes to whip this bunch of underachieving players into shape, the early signs are very good and his experience in the lower leagues will be vital. Let’s hope he can turn Port Vale’s fortunes around, because as it stands, despite their back-to-back wins, the side still remains in deep trouble.